In a medium-sized bowl, mix broccoli florets, cumin, olive oil, salt and pepper. Grill on medium heat for approximately 6-8 minutes, turning broccoli florets every 1-2 minutes. 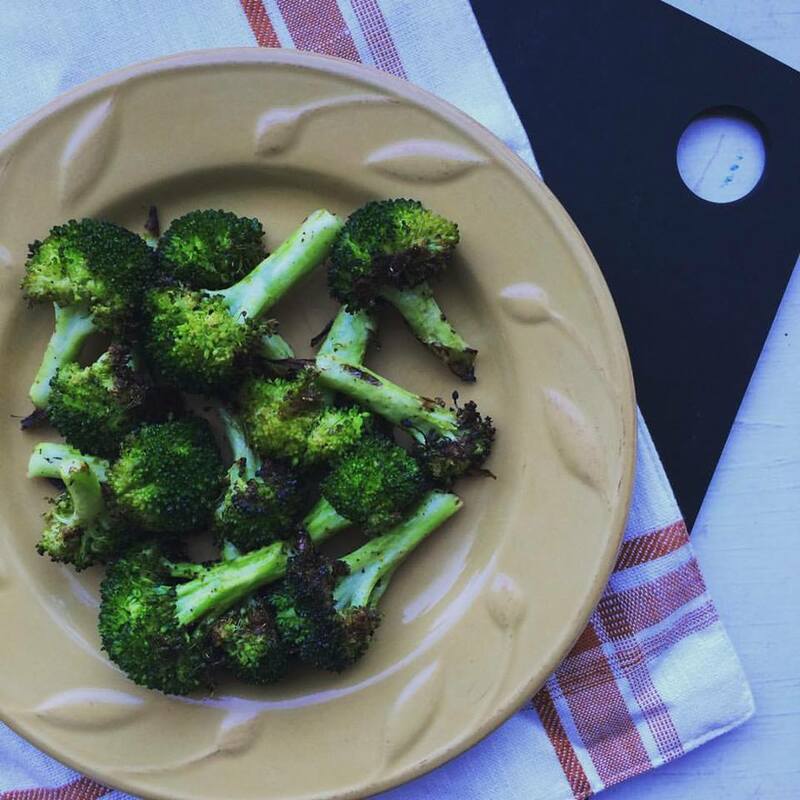 Broccoli can be grilled outdoors or indoors! Be sure to grab your tongs and your grill pan for indoor grilling success.